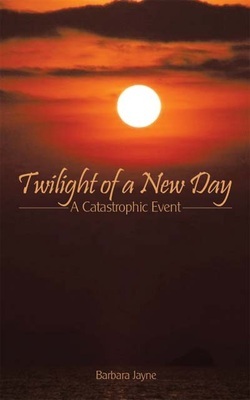 Would you like to share "Twilight of a New Day: A Catastrophic Event"? There is no better way than by linking to our Home page. If you have a web site, or blog, you may copy and paste the code snippet below into your page, HTML, or template.